In 2019, a number of important amendments to the Canada Labour Code (the “Code”) will come into force as a result of Bill C-86 receiving royal assent. These changes will impact federally regulated employers including those in businesses such as aviation, uranium mining and processing, banks, radio and television broadcasting, and many First Nation activities, to name a few. Over the next few weeks MLT Aikins will publish a number of insights with the highlights of these amendments. This first installment addresses the changes to the employment leave provisions of the Code. Effective September 1, 2019, federally regulated employees will be entitled to up to 17 weeks of “sick leave” as a result of any personal illness or injury or organ or tissue donation or to attend medical appointments. Employees must provide four weeks’ notice of the intended absence, stating the start date and expected duration of the leave. Where notice cannot be given four weeks in advance, the employee must provide as much notice as possible. This amendment will replace the current s. 239 of the Code which allows employees to take up to 17 weeks of “sick leave” for illness or injury provided that the employee has completed at least three consecutive months of continuous employment with the employer prior to the absence. Under the amendment, there is no longer a minimum employment period before an employee is entitled to Medical Leave. Where a leave of absence is three days or longer, the employer can require the employee to provide a medical note certifying that the employee was incapable of working during the absence. Upon written request by the employee, the employer must inform the employee in writing of every employment, promotion or training opportunity that arises during the employee’s medical leave of absence. This is a new obligation imposed upon employers. Employers are also prohibited from considering a medical leave, or an intention to take such a leave, in decisions regarding promotions and training. Employers must not dismiss, suspend, layoff, discipline or demote employees due to a medical leave or intended medical leave. Considerations regarding training and promotions are an expansion of previous rights. Currently the Code provides employees who have three consecutive months of continuous employment with the employer with three days of absence annually for family obligations. Under the amendments imposed by Bill C-86, employees will be entitled to up to five days annually of “personal leave” for illness, certain family responsibilities, urgent matters and attending citizenship ceremonies. Family responsibilities include carrying out tasks related to the health or care of any family members, carrying out responsibilities related to the education of any family members who are under 18 years of age, addressing any urgent matter concerning the employee or his or her family members, or any other reason which may be prescribed by regulation. Further, employees no longer need to work for three consecutive months to be entitled to leave. However, where an employee has completed three consecutive months of continuous employment with the employer, the first three days of personal leave are paid, based on the employee’s regular rate of wages for his or her normal hours of work. An effective date has not yet been provided for the Personal Leave amendments. Section 206.7 of the Code, which was introduced in a prior bill, provides for 10-day leave in every calendar year for an employee who is a victim of family violence or who is a parent of a child who is a victim of family violence. This provision has never been claimed into force. Bill C-86 further amends this provision, allowing the first five days of Family Violence Leave to be with pay, where an employee has completed three consecutive months of continuous employment with the employer. The pay is based on the employee’s regular rate of wages for his or her normal hours of work. An effective date has not yet been provided for Family Violence Leave. Effective September 1, 2019, employees will be entitled to an unpaid leave of absence to attend court or appear as a witness, act as a juror or participate in a jury selection process. There are currently no provisions within the Code covering leave to participate in court proceedings. 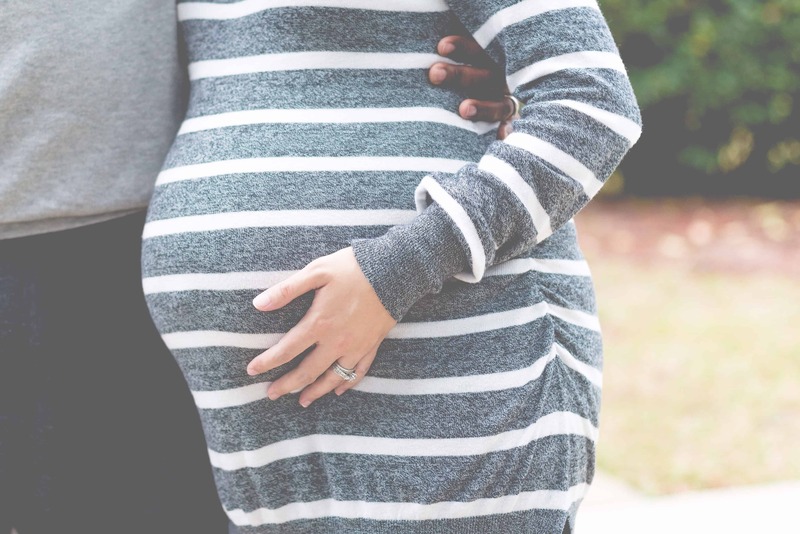 Effective September 1, 2019, employees will be able to obtain a certificate from a “health care practitioner” rather than a “qualified medical practitioner” to support their entitlement to an unpaid leave during the 24 weeks following the birth of the employee’s child. This unpaid leave is available to employees in the event they are unable to work due to pregnancy or nursing. Effective September 1, 2019, employees will no longer need to have six months of prior continuous service with the employer in order to qualify for maternity or paternity leave. There is no longer any minimum period of service that an employee must fulfil in order to be entitled to these leaves of absence. While many of these amendments do not come into effect until later this year, federally regulated employers should be mindful of the effective dates and ensure their employee leave policies reflect the upcoming changes. While it is acceptable for employers to provide more generous leave provisions than those of the Code, employers cannot provide for leaves of absences which are less than what is contained in the legislation. Our team of labour and employment lawyers can answer questions and help your organization prepare for the upcoming changes to the Canada Labour Code.